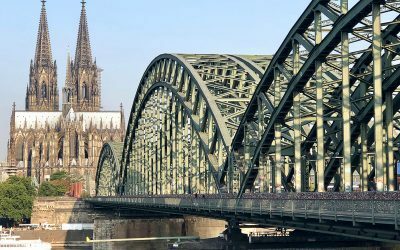 Cool things to do in Cologne from drinking Kolsch to climbing Cathedrals. 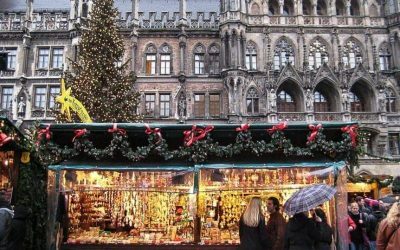 A city travel guide for what to see and do in Germany’s cool city on the Rhine River. Simple Lebkuchen recipe for spice infused biscuits to recreate the festive flavours of a German Christmas.